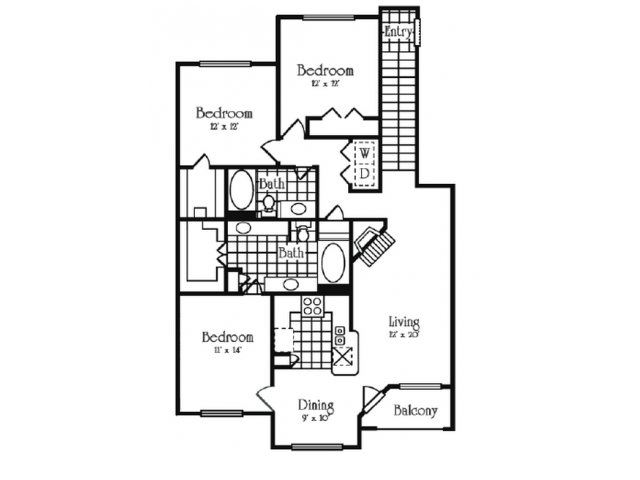 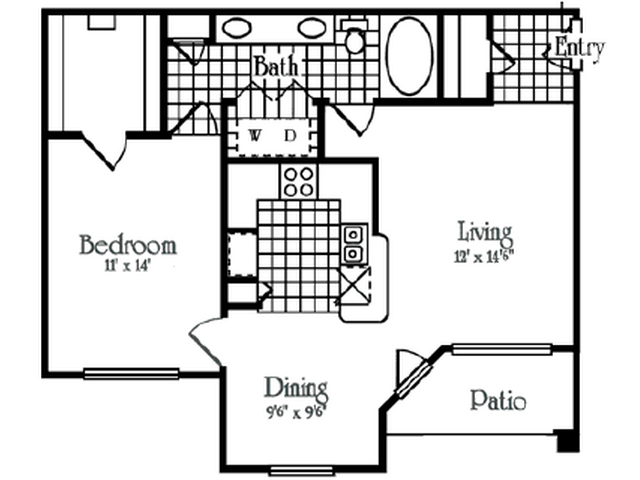 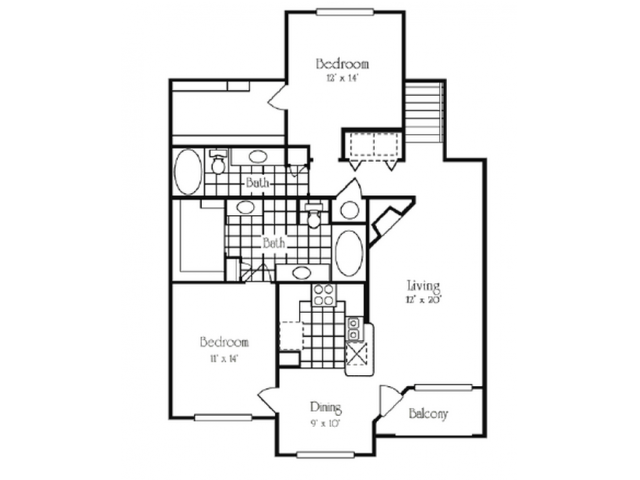 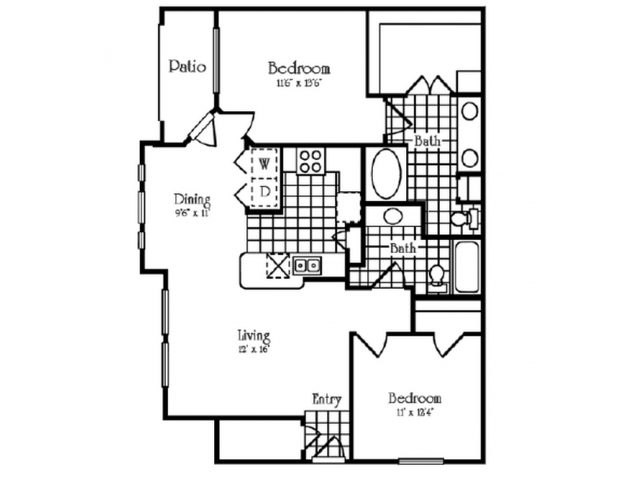 Chappell Oaks offers a variety of floor plans in one, two, or three bedroom layouts. 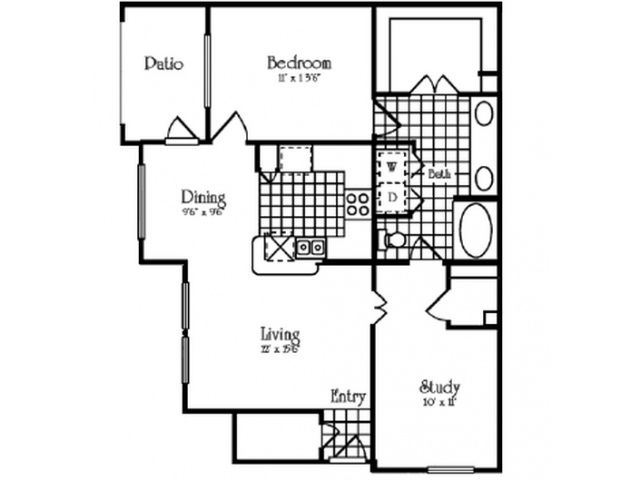 We're confident we have a home ready for you. 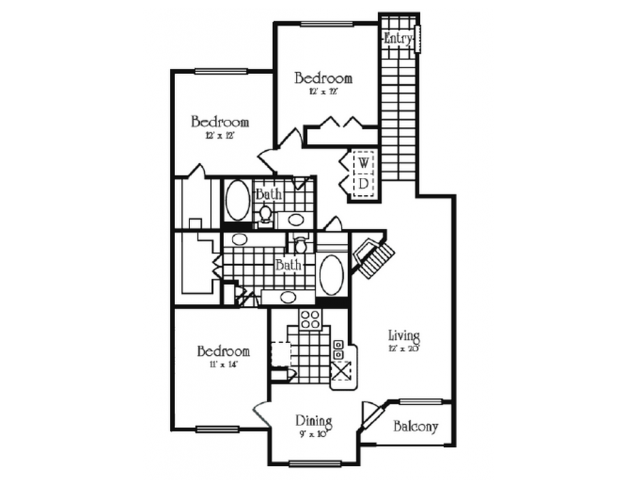 Click for more information and be sure to use our Virtual Move-In tool to design the layout of your next apartment before you even move in.